Because I have a website people often email me with palmistry questions. Years ago someone sent me an email to ask a really small palmistry question. It took me only about 5 mins to reply. The person, who I didn't even know their identity (Mr Q springs to mind? ), I think he lived in Saudi Arabia, said he was grateful for my reply and he would like to send me a gift via his friend who lived in (London?) UK. 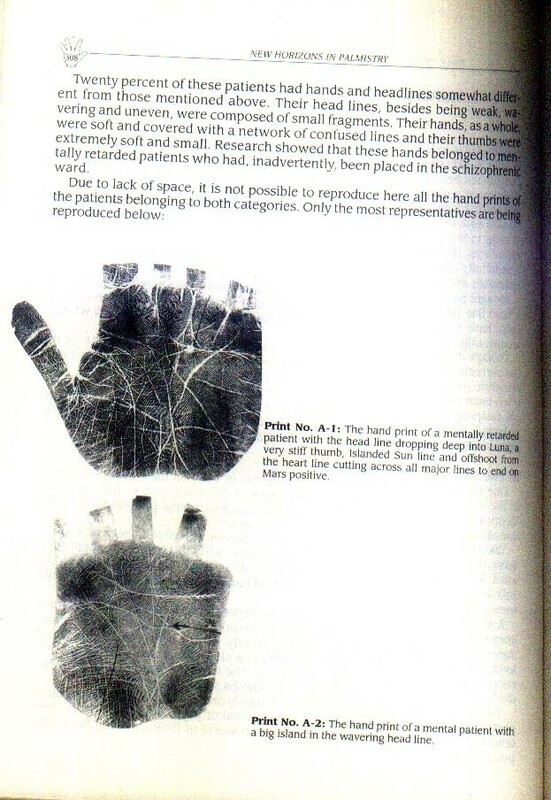 A few weeks later a parcel arrived, it contained a pristine brand new copy of Prof Malik's hardback book "New Horizons in Palmistry". I am forever grateful to my anonymous benefactor for sending me such a gift! Are you allowed to post Imran Khan's print. I'm a cricket fan. Would be interesting. Very nice, tonight I had a discussion with Prof M A Malik's grandson. I thank him for contacting me, it was good to talk about his grandpa's work. 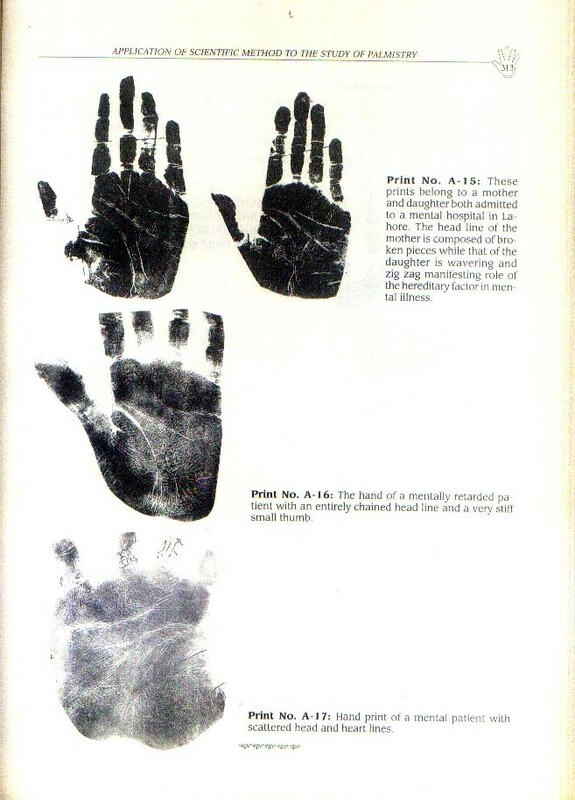 Hi Lynn, are all the prints of clear quality in his book? 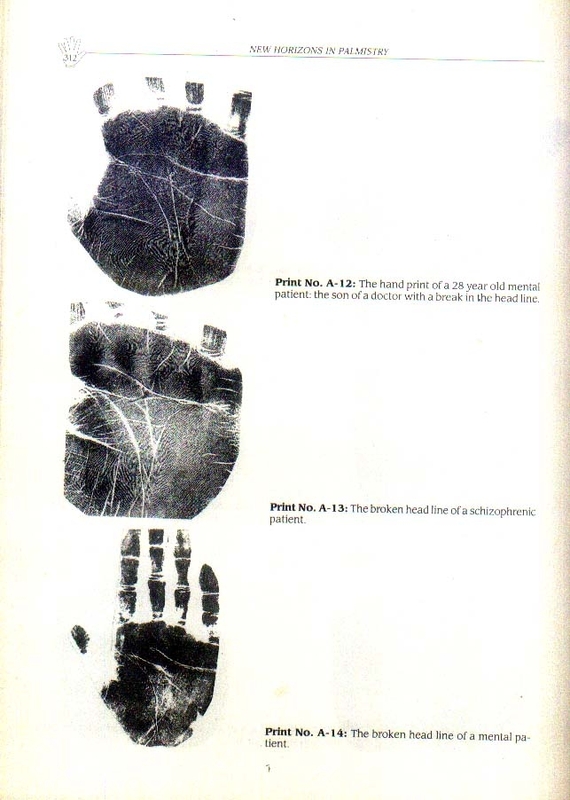 Hi Kiran, They are small prints, varying in clarity, several on a page, mainly just the palms and not the fingers. But a good & interesting collection. Thank you Lynn for posting sample pages. Quite interesting.